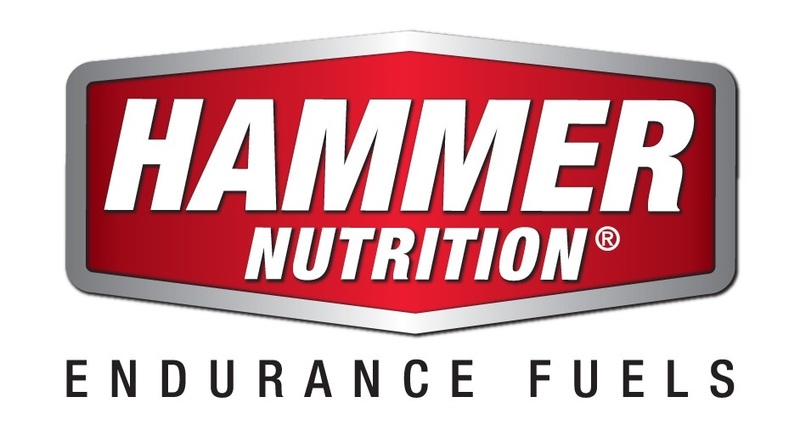 Hammer Nutrition has been advocating the "less is best" approach since 1987. Proper fueling is achieved by consuming the least amount necessary to keep your body doing what you want it to do hour after hour. That philosophy guides all of our recommendations for fluid, calorie, and electrolyte intake during exercise. What makes us so sure we're right? Scientific research and 30+ years working with thousands of athletes have proven it! Follow this approach, and you too will reach your full potential as an athlete and feel great during the downtime, too. Many "experts" advise athletes to replace what they expend during exercise in equal or near-equal amounts, hour after hour. They cite data such as "you lose up to 2 grams of sodium per hour, burn up to 900 calories hourly, and sweat up to 2 liters an hour" to defend their position. Sadly, athletes who follow this advice typically experience poorer-than-expected results. The "replacement" guide to fueling does NOT work. Your body cannot replace fluids and nutrients at the same rate it depletes them. When you exercise, even at an easy aerobic pace, your metabolic rate increases and your body goes into "survival mode." Blood is routed to working muscles, fluids are used for evaporative cooling, and oxygen is routed to your brain, heart, and other internal organs. During prolonged exercise, you must cooperate with your body's innate survival mechanisms. Attempting to replace the calories, fluids, and electrolytes lost during exercise will only interfere with these systems, causing cramping, bloating, GI distress, swelling, and bonking. The more effective and safer approach is to replenish your body with what it can reasonably absorb and process. The safe rule of thumb is to replenish at about one-third of loss values. The safe rule of thumb is to replenish at about one-third of loss values, adjusting as conditions dictate. For most athletes, most of the time, that means 20-25 ounces of fluid/hour; 120-180 calories/hour; and a full-spectrum of electrolytes with no more than 100-600 milligrams of sodium chloride/hour. Your body's remarkably efficient survival safeguards will very capably deal with the differences between what is lost during exercise and what can be effectively replaced.